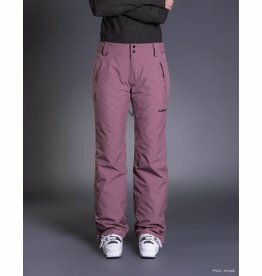 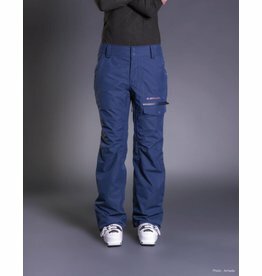 Women's Armada Kiska Fore-tex Pants available in Navy. 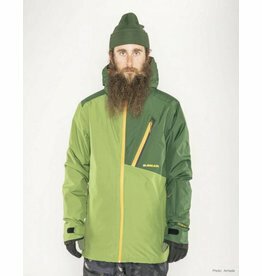 The 2019 Armada Lifted 3L GORE-TEX Jacket is a bomber 3-ply shell for any weather condition. 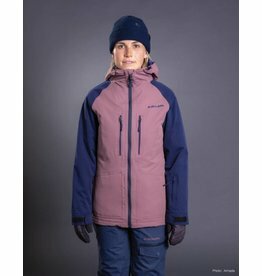 The Armada Women's Gore-tex® Kasson Jacket will keep you warm and dry. 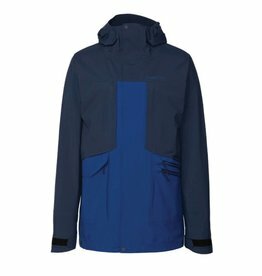 The men’s Armada Chapter Jacket provides superior protection from the elements with GORETEX® technology and 100% seam sealing. 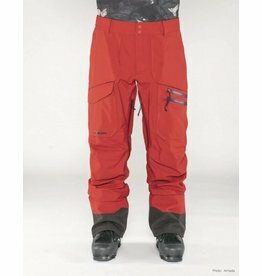 The Armada Atlas GORE-TEX pants will keep you dry in even the wettest conditions. 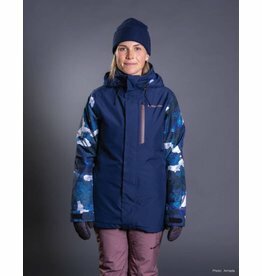 Women's Armada Stadium Insulated Jacket - buy online in Canada.